Beth Moore-Love paints amazing, disturbing, reality-shattering artworks. 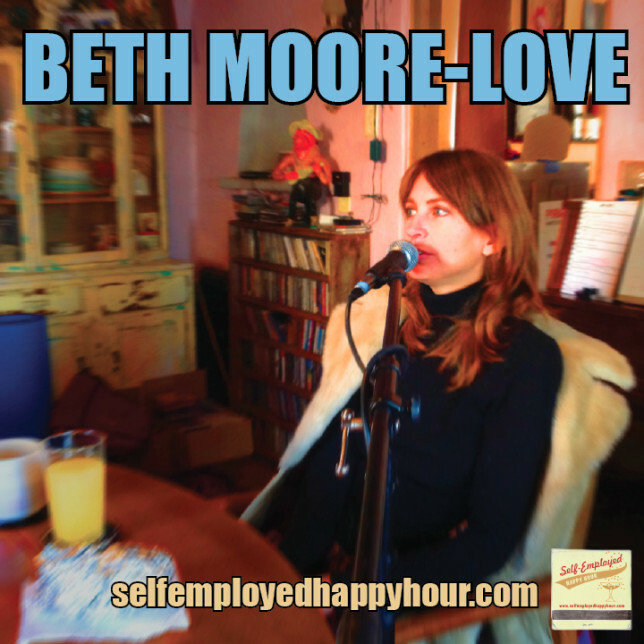 Documentary filmmaker Larry Wessel made a film about her, LOVE: The Art of Beth Moore-Love, which is currently touring across the US. Beth joins us at the Pyragraph studio to talk about her work, her evolution as an artist, working and showing internationally, and what it was like to be the subject of a documentary. Keif Henley, owner of The Guild Cinema, also joins us to talk about the upcoming film, and about Beth’s amazing work.